The last Sunday in September is Gold Star Mother’s Day. A Gold Star Mother is one who lost a son or daughter in service to the United States. 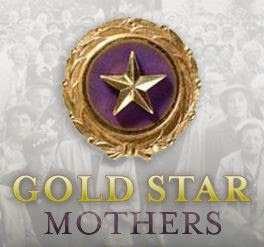 May God Bless our Gold Star Mothers. We will always remember the sacrifices your child and your family made for our freedom.